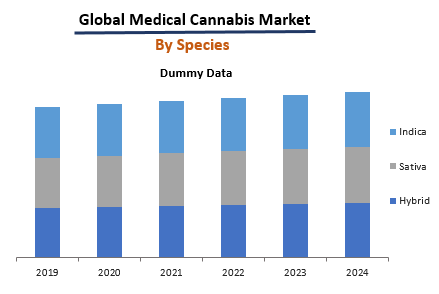 The global medical cannabis market size was estimated to reach a value of US$ 13.4 Billion in 2018. 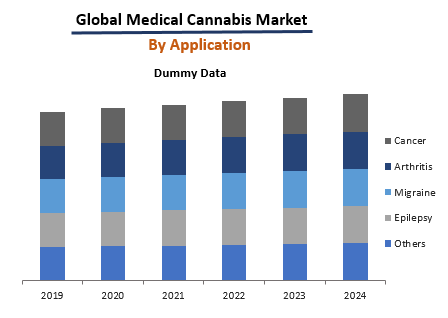 The market is further expected to reach value of US$ 44.4 Billion by 2024, exhibiting a CAGR of 22.9% during 2019-2024. Cannabis is a psychoactive drug which is derived from the cannabis plant of the Cannabaceae family. It has been used medicinally for several years in ancient Indian, Chinese, Egyptian and Islamic cultures. Nowadays, cannabis finds application in the treatment of a wide range of diseases and symptoms including cancer, chronic pain, depression, arthritis, diabetes, glaucoma, migraines, epilepsy, MS, AIDS, ALS, Alzheimer’s, PTSD, Parkinson’s, Tourette’s, etc. Owing to its therapeutic benefits, cannabis has been approved for medical use in numerous countries, with varying degrees of legal restriction. Some of these countries include Argentina, Brazil, Canada, Chile, Colombia, Czech Republic, Germany, Italy, Mexico, Spain, United Kingdom, United States, Uruguay, etc. 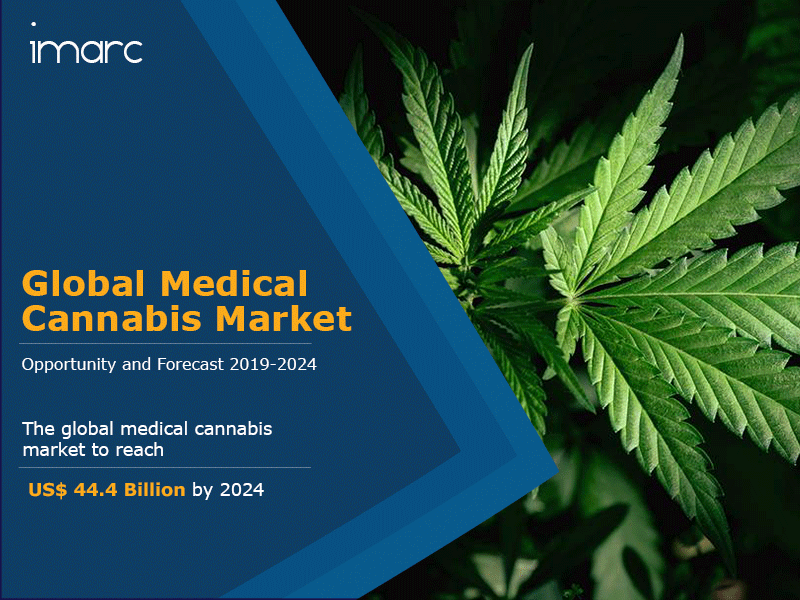 Although expenditure on health products are less susceptible to fluctuations in consumer’s expenditure, the uptake of medical marijuana is liable to changes in disposable income due to its unconventional nature. As a result, we expect increasing disposable incomes to create a positive impact on the demand of medical cannabis.